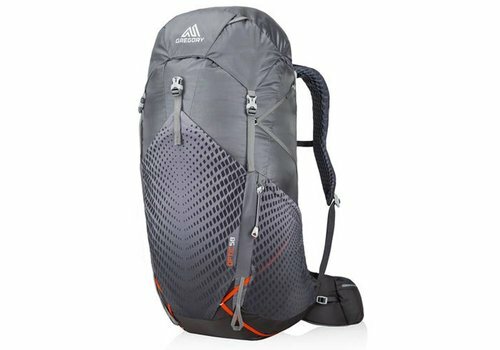 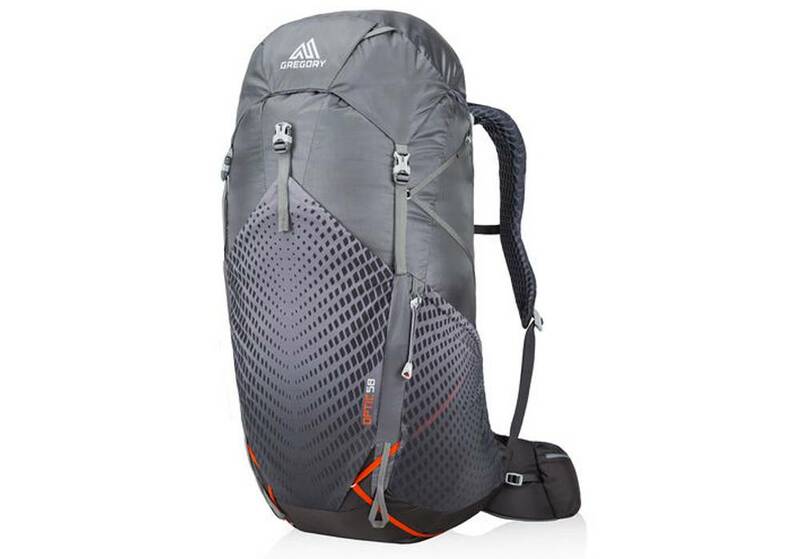 "Overall, this is a well designed, functional, light backpack that can carry significant weight if needed. 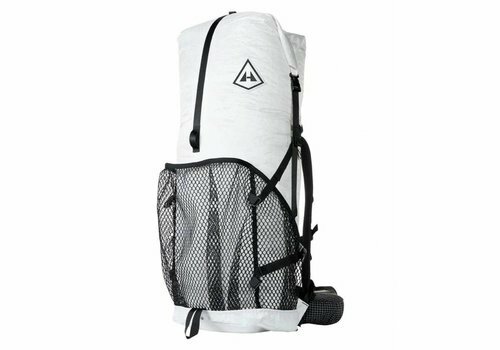 It will provide a versatile solution for hikers and others who want a backpack for many uses on high mountains and trails anywhere you may roam." 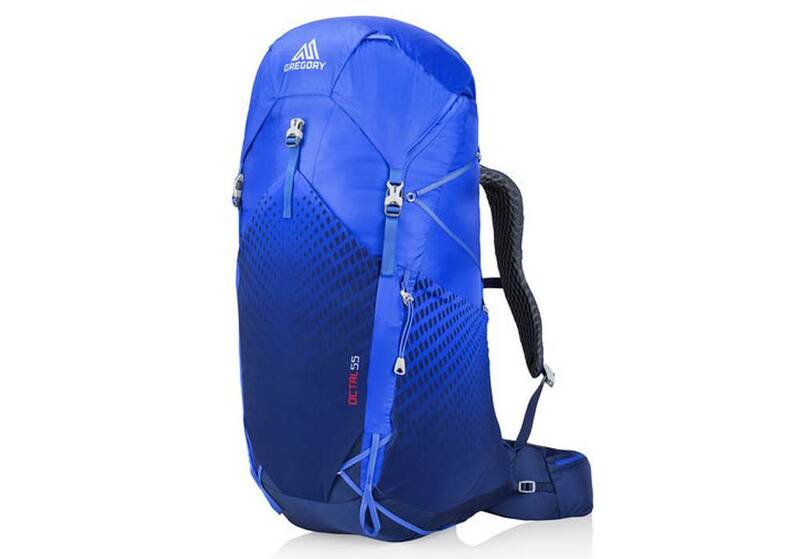 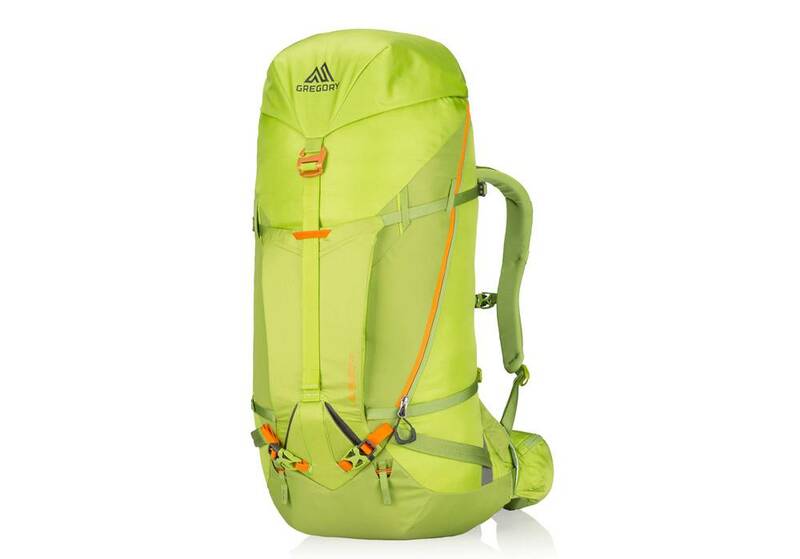 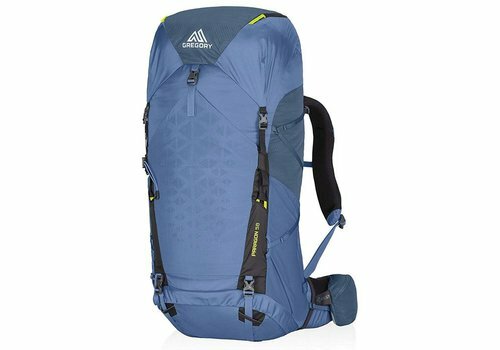 A first choice for goal-oriented backpackers and thru hikers, the flagship 2400 Windrider ultralight pack offers the optimal balance of strength, weight, comfort and performance. 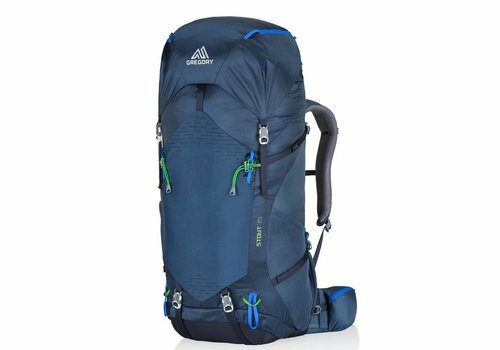 The Alpinisto 50 is a technical climbing tool with the versatility to turn from a heavy load hauler into a light and streamlined summit bag. 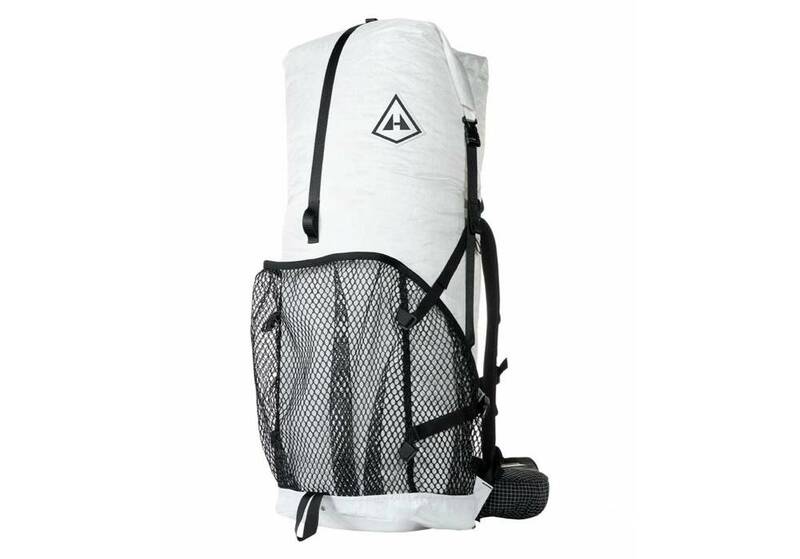 The top-loading design of the Stout 75 packs quickly, while front U-zip access makes finding buried camp gear easy even after the sun drops behind the trees. 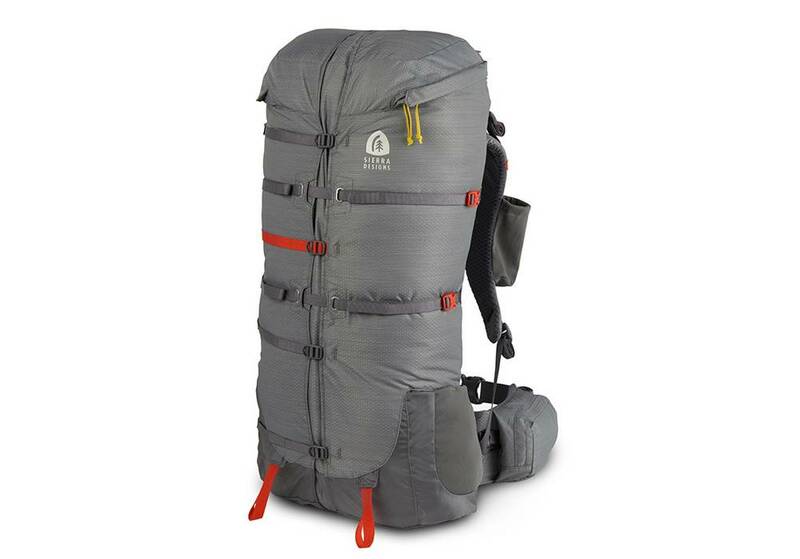 If a weekend in the woods is on your list, don’t let a heavy pack keep you lagging behind. 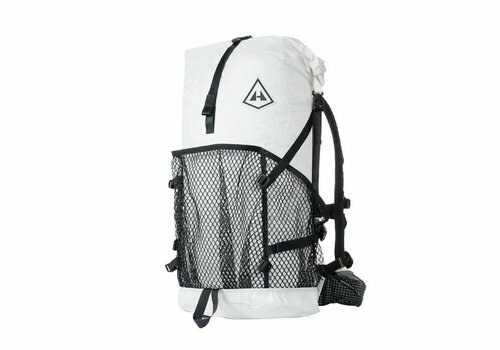 The Paragon 58 gives you room to haul the gear you want without making sacrifices, while simultaneously shaving weight to keep you light on your feet.